Local Business marketing requires a commitment of time, money, or both in order to be effective. And while dumping a ton of money into marketing isn’t always an option, putting more time towards marketing is easy, especially if you make it a priority. If you’re a contractor that’s willing to put in the work, along with a few dollars (don’t worry, I really do mean a few), then the following contractor marketing strategy is one of the best ways you can generate new leads for your business when money is tight. The best part: this strategy will work whether you’re a roofer, an HVAC specialist, a restoration business or any other kind of general contractor. 10 PROVEN MARKETING TACTICS FOR GENERATING LOCAL BUSINESS LEADS EACH MONTH! As a local business owner, you’re only as good as the quality of your work. People do shop price, but above all, they want to know they’re being taken care of, and that the product or service they just bought is of the best quality. In other words, your work is what does the selling. Why not leverage that work to get more work? It’s the cheapest, most effective kind of marketing you can do, yet what do most business owners do as soon as they finish a job? The next time you finish a job, take photos. They don’t have to be works of art. Just whip out your smartphone and take decent pictures. Follow these simple guidelines from Digital Branding Institute for best results. Better yet, ask whoever you’re doing the work for if they could say a few words about the quality of the work and service you provided, and record them on video. The key is to capture as many “happy customers” and “jobs well done” so that you have enough to work with in the next step of this marketing strategy. This literally takes 5 minutes of your time, and if your customers are happy, they’ll usually be more than willing to help you out. If you don’t want to do it, get one of the millennials on your team to do it, but make sure it gets done. Capturing photos & video footage from happy customers really is the backbone of this marketing strategy, so make it a priority and build it into your post-job delivery process. A few years ago, you could post something on your Facebook Business Page and get a ton of eyeballs on it for free. 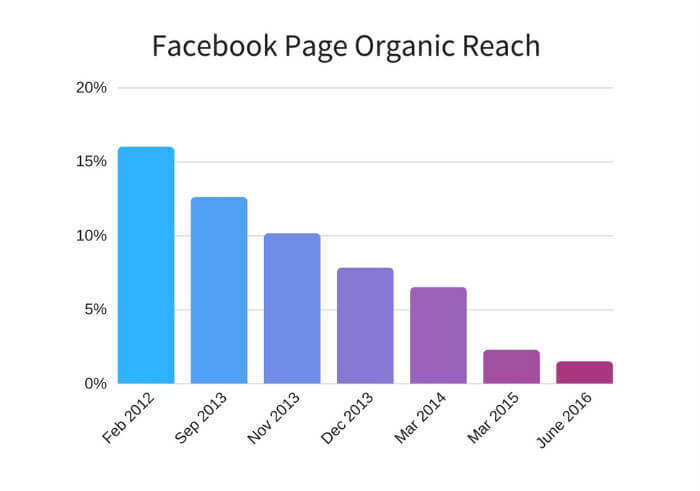 In fact, recent changes to Facebook’s algorithm mean you’re only able to reach 2% of your audience on a good day. That means if you’re posting organically on your Facebook page, chances are that very few people are seeing your content. If you want your message to be seen, you’ve gotta throw a few bucks Mark Zuckerberg’s (and Facebook’s) way. Now don’t freak out. We’re talking as little as $5-10 per day. If you can spend more, that’s great, but this is enough to get you started. Remember those photos and videos you took in Step 1? 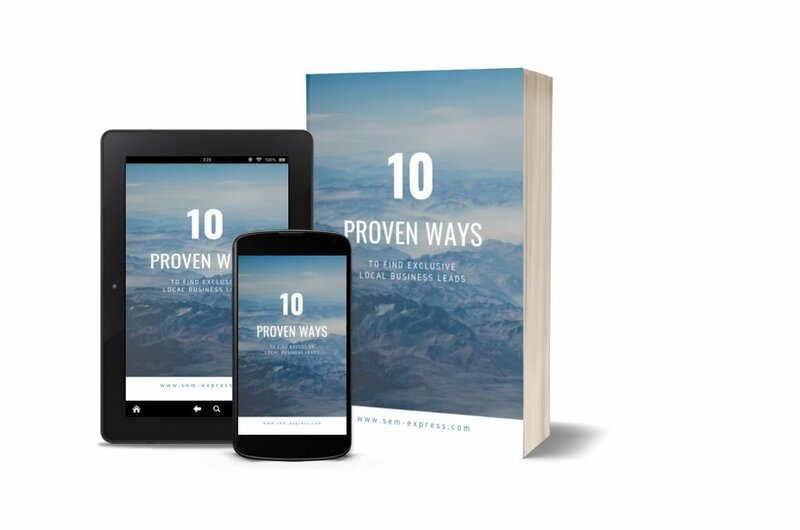 Here’s where you’re going use them to show off your work, create social proof, stay top of mind, and essentially get more contractor leads from your target market. Here’s where you’ll write up a few words that fit with whatever image or video you’ll be posting (refer back to Step 1 for ideas). When using social proof in your posts, add in names & locations to be as credible as possible. Another simple option is to mention who you are, how you can help, and what sets you apart from your competition. Note: Keep overly promotional posts to a minimum. The goal is not to sell, but rather to show off your work, happy customers, and overall expertise in your industry. The selling will take care of itself over time. Be creative, and pay attention to grammar, spelling, and punctuation. First impressions matter, so if you’re not confident in your writing ability, have someone else review your text. Using emojis resulted in a 2X boost in click-through rates versus not using emojis. You can grab all of your emojis over at Getemoji.com. Just be sure not to overdo it, and only add in emojis when it makes sense to do so. Last but not least, if you have a website or landing page that you use to generate leads, you can add a link to it at the end of your post. Anyone who wants to learn more will be able to click through and see what you have to offer. What we’ll be doing here is boosting your post. Now you may have heard that boosting posts is bad—that couldn’t be further from the truth. Boosting posts is extremely powerful for local businesses if done right. Where most people go wrong is that they boost their posts to the wrong audience. Instead of choosing options like ‘people who liked your page’ or ‘friends of people who liked your page’, it’s much more effective if you create your own audience. From here, there are a few things you’ll need to do. Give your audience a descriptive name so you can identify it later on. It’s sometimes easier to finalize all your settings and then choose a name so that it’s as descriptive and accurate as possible. Useful things to include in your audience naming convention are: country/state, targeting options, and demographic info. If you don’t plan on making many audiences, you probably don’t need to worry about this. But once you start investing more into Facebook ads as part of your marketing strategy, you’ll want to keep your audiences organized and well labeled. Recommended reading: Check out our guide on Facebook Advertising for Local Businesses. Here, you’ll want to use your best judgment. If you’re a home improvement contractor, that means you want to get your post in front of homeowners and not younger adults that rent or still live at home with their parents. Setting the age range to 25-65+ may be wise. In terms of gender, unless the service you offer is specific to a certain gender (I can’t see why a contractor would do this, but then again…), your best bet is to leave this set to All. You want to only select areas where you know you can win business. The more granular you get, the better. For example, you may say you serve Valencia in its entirety, but in reality, most of your jobs come from smaller suburbs in South of Valencia. Instead of setting Valencia in its entirety as your location, you can select specific areas of Valencia you know would be profitable for you. If you sell expensive roofs, maybe it’s the more affluent neighborhoods. If you’ve already done a few jobs in a specific area, maybe you set that as your location so that people see your Facebook post and then remember seeing your truck parked outside their neighbor’s house (yes, this works…we hear it from our customers all the time). You can even use address + mile radius combinations. Type in the address of a home you recently worked on, and then set a small mile radius (ie: 2-3 miles)—you can target most of their neighbors and the surrounding area this way. To really improve your results, tailor your ad text to the area you’re targeting. Using city names in your ad copy grabs attention and stops people from scrolling. If you’re in Calpe and thinking of where to have dinner tomorrow, wouldn’t this Facebook post grab your attention and make you continue reading? 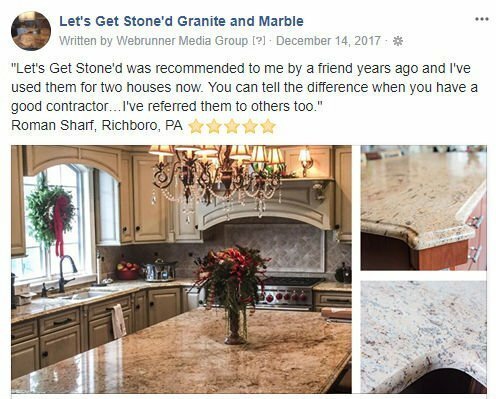 You can’t see it in the screenshot above, but we also added in a customer testimonial and a link to our client’s website. Last but not least, you’ve got the option to set up detailed targeting. You’ve probably learned from friends and marketing gurus to throw a bunch of related interests in there. Not in this situation. Being that we’re going super targeted with our location settings, we don’t need to refine any further. Age, gender, and location targeting are all you need. If you want, you can play with demographic options like Financial, Home, and Life Events if it makes sense for you, but I recommend starting off by leaving this section blank. For this type of strategy, you’ll want to make sure you have at least 10,000 people in your audience (on the low end) and no more than 200,000 (anything more and you’re going too broad for this kind of strategy). Don’t worry about the audience definition section that says your audience is either too specific, too broad or defined—it’s rarely accurate. Don’t pay attention to this meter. It’s usually wrong. Tip: There’s nothing stopping you from creating several audiences. In fact, you’ll want to create and test new ones as you get more comfortable with this whole process. When you’re done, hit the “Save” button and select your newly created audiencefrom the list. Then, scroll down to the budget section and set a budget you’re comfortable with. 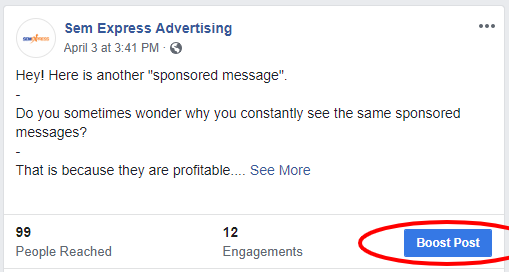 I recommend at least $5 per day to start, so if you want to run your post for an entire week, set the budget to $35 and select 7 days—you’ll have the option to prolong the promotion later if you see it’s generating positive feedback (likes, comments, shares, leads, phone calls, etc.). All that’s left for you to do is click on the blue “Set Budget” button and you should be good to go. You may be prompted to update your credit card information if you haven’t done so in a while, but it only takes a minute. 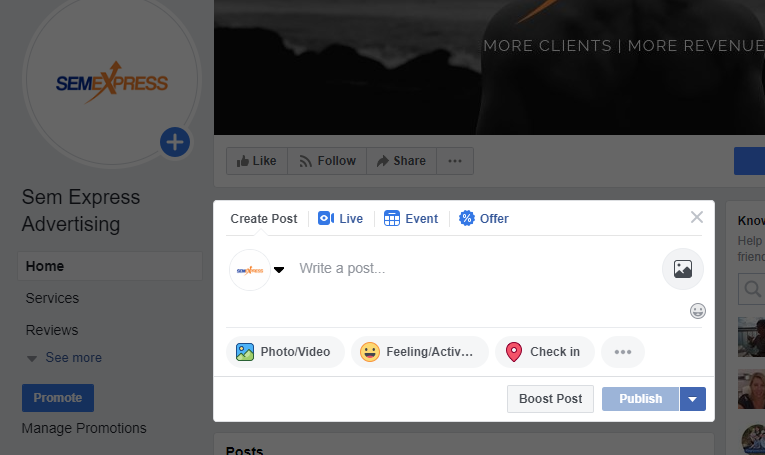 Once your payment info is set up and your newly created post is approved by Facebook, it’ll automatically go live and start serving to your target audience! The Facebook algorithm prioritizes posts that generate a lot of likes, comments, and shares, so the next step in your contractor marketing plan is to get the ball rolling. 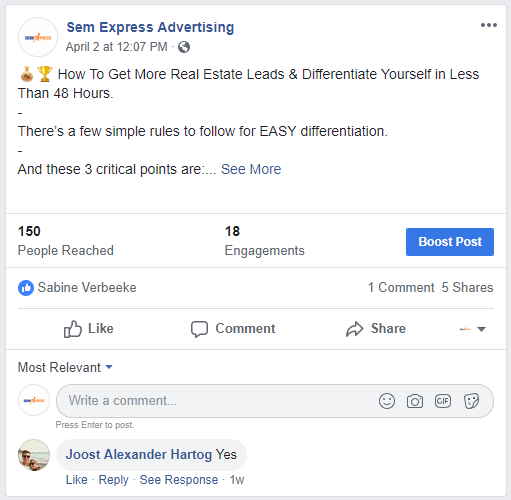 "The Sem Express Marketing System Totally Transformed My Business"
Here’s where you spend a few minutes doing whatever you can to get some initial likes, comments, and shares on your new Facebook post. If you’ve got a team that works for you, there’s a 95% chance they’re on Facebook—get them to like or share your post. If you’ve got a family that loves you, ask them to take a second and like your post. If you know anyone that owes you a favor, ask for a simple share. If you’re featuring a happy customer in your post, you can even reach out to them and ask them to share it. Sometimes, they’ll even chime in with a nice comment on how happy they were with your services. All of this buzz creates some initial traction and shows Facebook that you’re producing engaging content. This helps you improve the reach your post will receive and essentially gets you a little more for your money. More importantly, friends of the people who like, share, and comment on your post will also see your post. Oftentimes, these are family members, neighbors, and close friends that might need your services one day too. 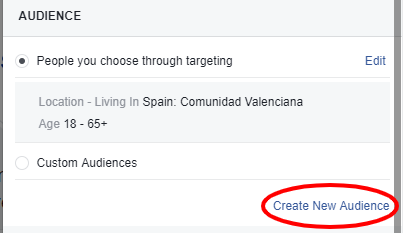 This step is really about getting the ball rolling so that when your daily budget kicks in, you’re already showing positive signals in Facebook’s eyes. Boom! There you have it: a low-budget local business marketing strategy that you can implement for as little as $5-10 and a few minutes per day, with massive upside potential. Remember, all it takes is a few good photos of your work, some happy customers, and the simple Facebook strategy I showed you how to set up from start to finish. This isn’t a strategy where you’ll necessarily get hot new leads right from day one (our Marketing System is a better fit for that), but if you keep at it and make it mandatory after every new job you complete, it’ll pay off big time in the long run. Start making your work, work for you! Note: Want to scale your business? Need more leads to make it happen? Our marketing system was designed specifically for local businesses to help them establish a reliable flow of leads. 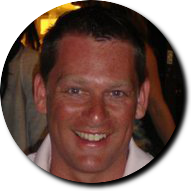 To learn more about our marketing system and how it might work for you, click here to book a free 15-minute demo). Start a Webshop With or Without a Businessplan?